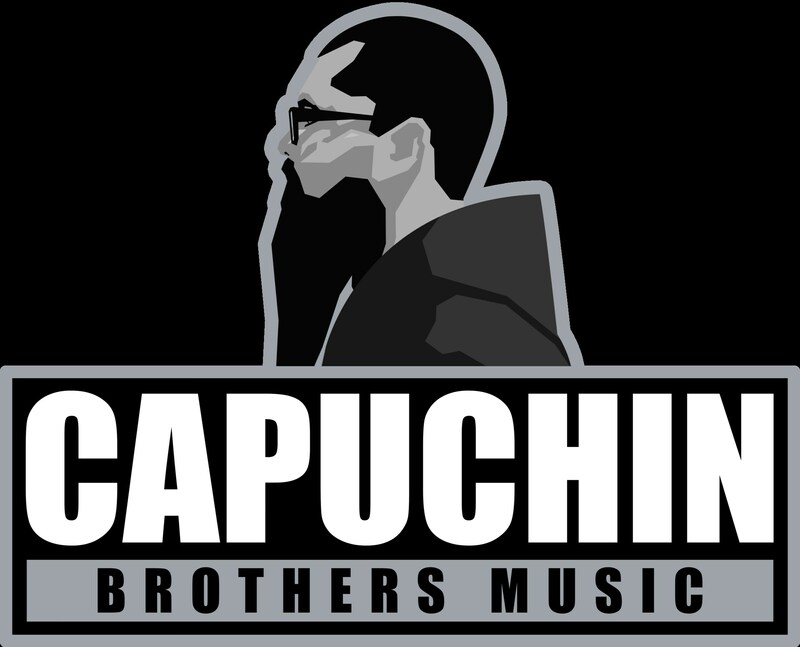 Capuchin Brothers Music is a Catholic Record Label and music ministry created by Our Lady of Angels Province. 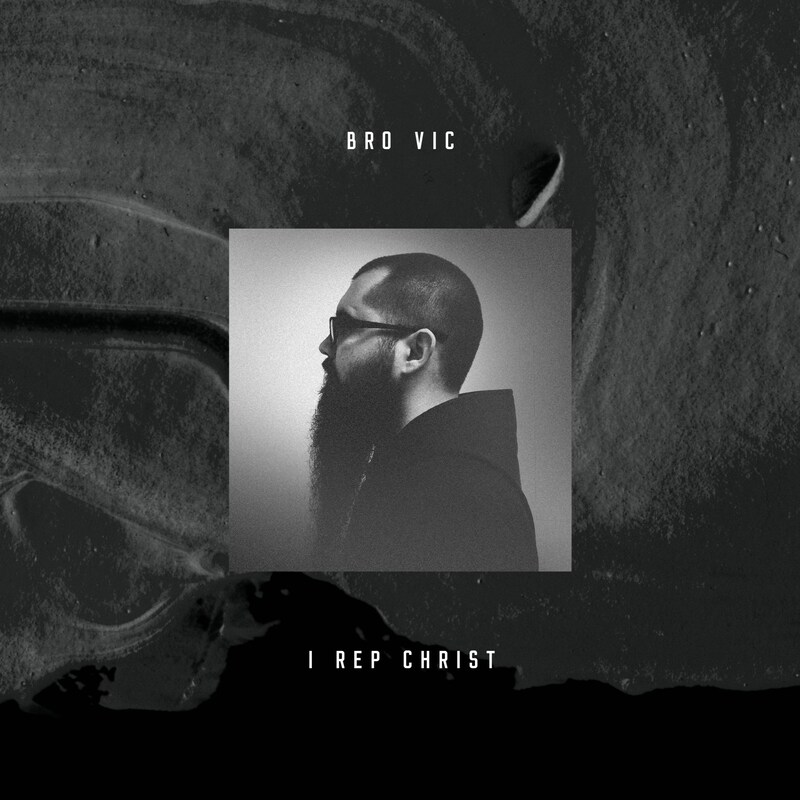 Our very own Bro Vic (Brother Victor) has put out his first solo Catholic Rap album entitled, "I Rep Christ." 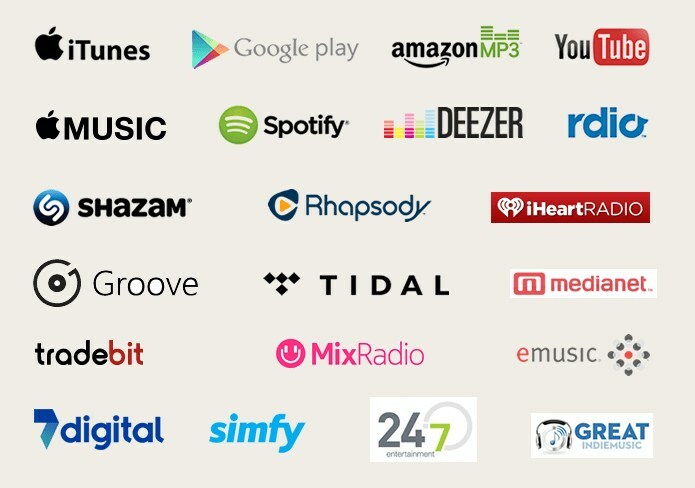 It is now available on the following distribution sites (just search for "Bro Vic" under the artist, and "I Rep Christ" under the album title). Proceeds go to the Seminarian Fund to help put our young men through school for the priesthood. Please support our friars! Interested in the lyrics for this album? Browse through the side-tabs to look up lyrics for each song. Enjoy!